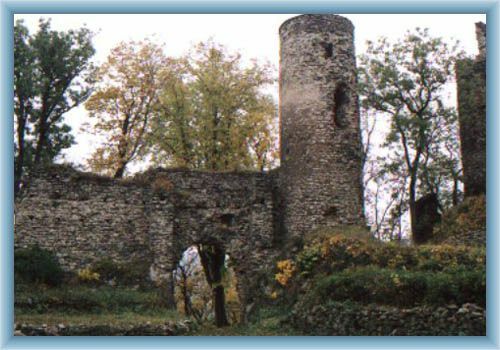 The fragment of the castle Sukoslav can be discovered near the village Kostomlaty pod Milesovkou. The castle is often called Kostomlaty as well. 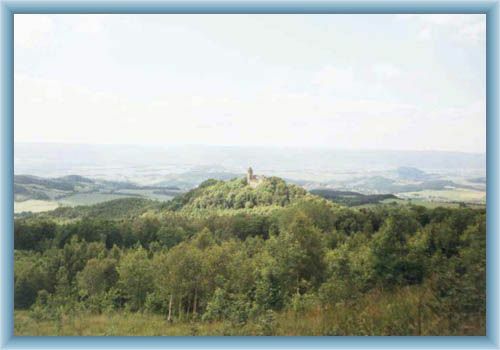 The castle was built in order of the lords from Osek in the place of elder stronghold. Documents determine the date of rise at the beginning of 14th century. In 1434 the castle was won by Hussits.